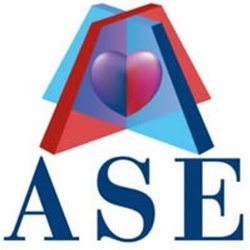 We had a hotly contested contest in the People's Choice Award voting, with over 700 votes cast for the 25 visual art entries in the running. In the end though, "Trip to the Moon" (Antonio Geraldo DaSilva) beat out both Joan Wilcox-Glanville's "Super Blood Moon Lunar Eclipse" and Aire van Carmen's "The credible adventure of Gamma Fishes". Congratulations to our top three People's Choice Award Winners!! Winners in the PCA contest receive a combination of gift certificates in the Lunar Initiatives Zazzle store, a personal invitation to design for the Lunar Initiatives Zazzle store, Lunar Credits in the Lunar Initiatives Indiegogo project and an invitation to become one of the first Lunar Citizens in the Indiegogo project. Thanks to everyone who voted and supported this Flash Art contest from start to finish. More art competitions and challenges are planned for 2016 and we will let you know as we roll out the next project. 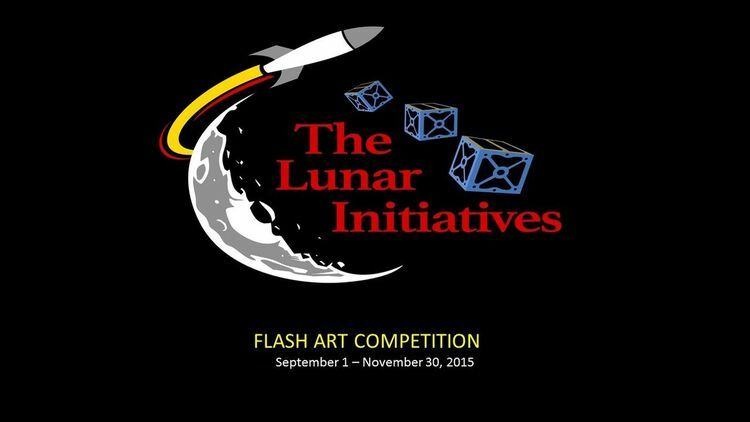 Thanks once again for participating in our first - ever Lunar Initiatives Flash Art Contest! We are in the process of planning more art contests in 2016 and will certainly notify you when we post our next art competition. Meantime, we thought we’d start the New Year off with a People’s Choice Award contest. We have selected the top 25 visual art entries from our recent Flash Art contest for everyone to see, enjoy and comment on. Of course we want you to vote too! If your visual art entry has been included in the People’s Choice Award (PCA) contest, congratulations!! If you submitted a literary entry OR your visual art entry has not been included in the PCA, you can look forward to our promoting your entry on our social media pages. Sharing your work this way will help you gain exposure as an artist. We’ll also let you know when we post a promotion for your artwork so you can share it with your own audience. Voting for the People’s Choice Awards begins on January 15th, 2016 at 12 noon Eastern and ends on February 13 at 5 PM Eastern. One vote per email address. Lunar Initiatives Indiegogo Bonus Packages worth $500, 250, and $100 will be awarded to the top three winners in the People’s Choice Award contest so hurry and select your favorite entry!! Many thanks again to everyone who supported our Flash Art Competition. We had many outstanding entries and the judges had a difficult time choosing the winners of each competition. We will be sharing many of these entries with everyone in January so you can see and vote for your personal favorite in our “People’s Choice” contest. Jerome Forney (Lunar Bio-Grow Station) Congratulations All! Thanks again to everyone who supported the Lunar Initiatives Flash Art Competition. We were gratified by the number and quality of the entries and plan to have more competitions in the future, including a "People's Choice" contest in January where we will showcase many of the entries in the Flash Art Competition. 1) Eli Shai Shibi "New moon; Mystical-mythological lunar revelations"
2) Nicola Bolton "When Eagle Landed"
3) Tim Antonsen "Where the Spirit Dances"